Shake Shack Coming To Singapore In 2019!! This just in— the beloved burger franchise Shake Shack, poised to expand in Asia, will be arriving on our sunny shores in 2019. I repeat, this is not a drill! Korea with 30 brands and over 6,000 stores worldwide, the burger joint will be opening its doors at Jewel Changi Airport. 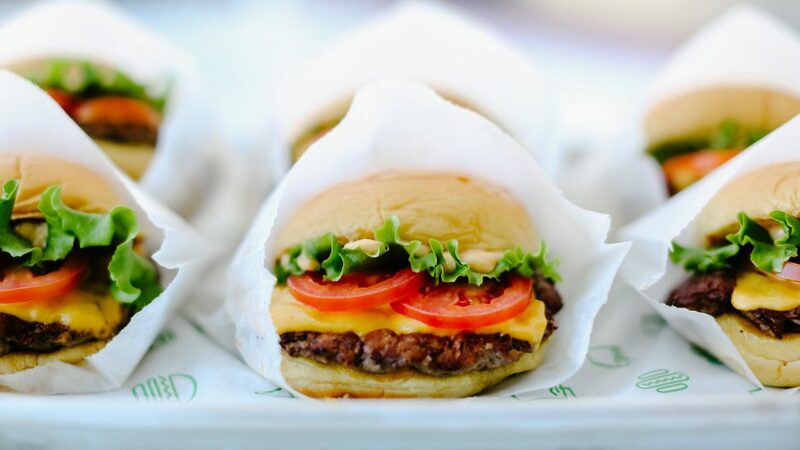 In keeping with its mission to Stand For Something Good®, Shake Shack intends to work with local purveyors and producers to create a one-of-a-kind Shack for the Singapore community. 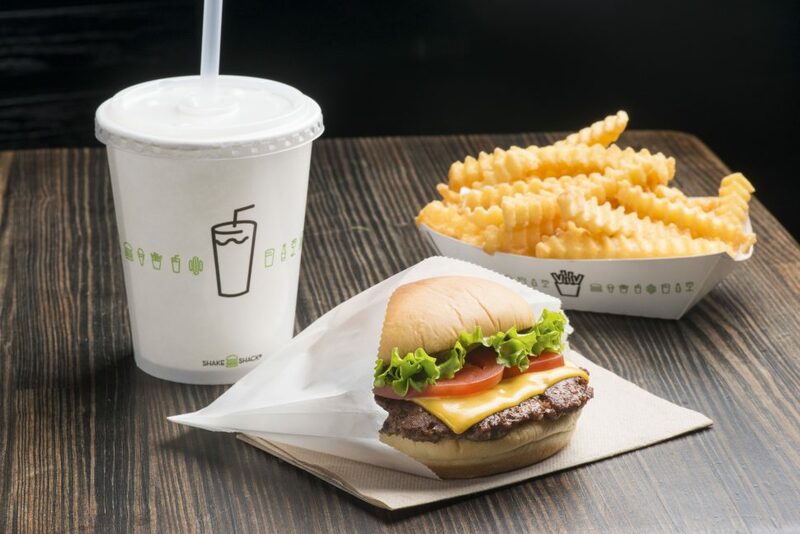 The menu will feature Shake Shack’s signature items including the ShackBurger, Shack-cago Dog, classic crinkle-cut fries, beer, wine and frozen custard ice cream. One thing is for sure, WE CAN’T WAIT!! !